Iceland poppieslove the cold, full sun, and well-drained alkaline soil. You need to shop for: Seasonal, fresh seed ,seedling trays, seedling medium, vermiculite to cover the sown seed, and a watering can with a fine rose spray. Take the kiddies off junk food by sowing ‘Darling’ carrots and ‘Sugar Queen’ peas – both are sweet and crunchy. April is also strawberry planting month. They will over-winter and by spring the kids can harvest their own lunch. 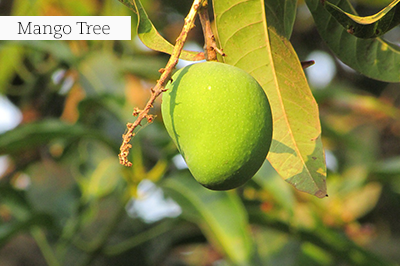 Early autumn is like an alternative spring and March is actually the best month to plant new trees and shrubs. It’s logical – whatever you plant in this temperate month, will have the whole autumn and winter to establish before bursting into new growth in spring, which removes the possibility of the plants having to deal with replanting shock. So, get to it – get in the garden! Be part of changing the face of gardening by planting trialed and tested, hardy plants which need less water. Dreamy hibiscus– a superior selection of upright, mounding and free-flowering hibiscus marketed under the brand name HibisQs, is just waiting to be planted. The foliage is dark green and glossy, and the flowers vary from yellow (Boreas yellow), two-tone pink and white (Adonicus), two-tone orange and yellow (Apollo), bright orange (Arionicus) and apricot (Adonicus Apricot). Most of the flowers have dark coloured throats. This is a series of late summer-flowering shrubs to plant in sunny and light shade in containers on a patio or balcony, or in the garden. Medium to low water usage in the garden, but will need a little more in pots. Folks in the Northern hemisphere plant a flower on this day (12 March) in the hope that their spring will arrive soon. South Africans enjoying a balmy, early autumn and sun for months to come, will go all out with the Salvia Heatwave series – compact salvias guaranteed to add heart-warming colour in hot, and dry climates. 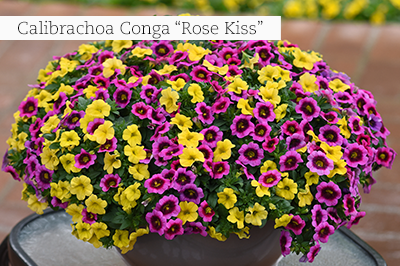 You will enjoy lots of flowers for minimal water, minimal feeding, and minimal pruning! Build healthy leaves by fertilising with a rose fertiliser this month. With lots of leaves present, the process of photosynthesis remains in full swing, strengthening the plants’ stems for fast spring sprouting, but also to enable it to flower magnificently on new stems, well into winter. 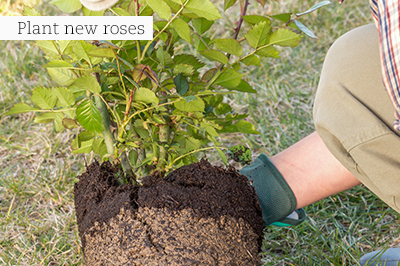 Remember: Early autumn is a perfect time to plant new roses, so jump to it! 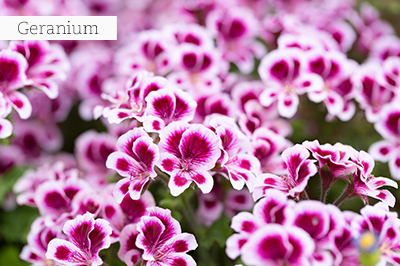 March is a bit early for the traditional winter annuals, but a perfect time to plant the hardy and adaptable Verbenas, Lobelias, Alyssums, Dianthus and Petunias. They will enjoy the last heat of summer, as well as cooler weather when autumn really arrives. There is a reason why dogs sometimes eat grass. It alleviates some digestive discomfort. Animals like dogs have an instinctive herbal knowledge, but probably don’t know the difference between kikuyu or other grass types, and safe dog grass (Agrospyron canina). At the herbs stand, you will find dog (and cat) grass. 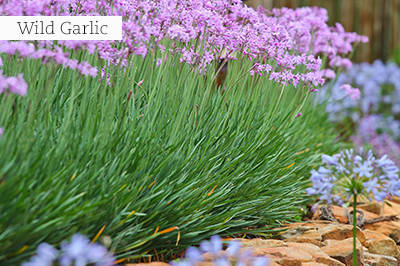 Plant up a patch of it for your dog to munch on. For digestive supportuse rosemary, thyme, fennel, mint and coriander. For worms and parasitesuse yarrow, thyme and oregano – add to food weekly. For arthritis and inflammationuse feverfew, comfrey leaves, Asiatic pennywort (gotu kola), celery, parsley and yarrow. For a tonicuse parsley, comfrey leaves, pennywort, borage and yarrow. For skin care(internal or topical) use calendula, thyme, chamomile and lavender. For flea protectionstuff a pillow with pennyroyal, rosemary, tansy and pyrethrum and place it in the doggy bed or kennel. You can also make an infused spray with these herbs. Use small amounts of chopped herbs as a sprinkle over food or brew a tea by adding between 1t and 1T to a cup of boiled water. Cool down and pour over food. Brew a tea of the suggested herbs for skin ailments, cool down, and fill a spray bottle with it. Spray the affected area regularly until symptoms improve. Sow sweet peas, Iceland poppies, Primula, Foxgloves, hollyhock and larkspur. Follow the instructions on the seed packets closely. If you notice that water is simply running off the surface of the soil, leaving the soil beneath bone dry, you need to add more compost. Do not dig it in, simply layer it on top. 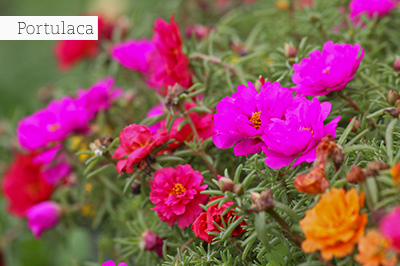 Feed all shrubs and the lawn with a potassium-rich fertiliser, to strengthen the cells and stems before winter comes.